Many pet parents worry that their dog is bored while they are at work or that they aren’t getting enough exercise. 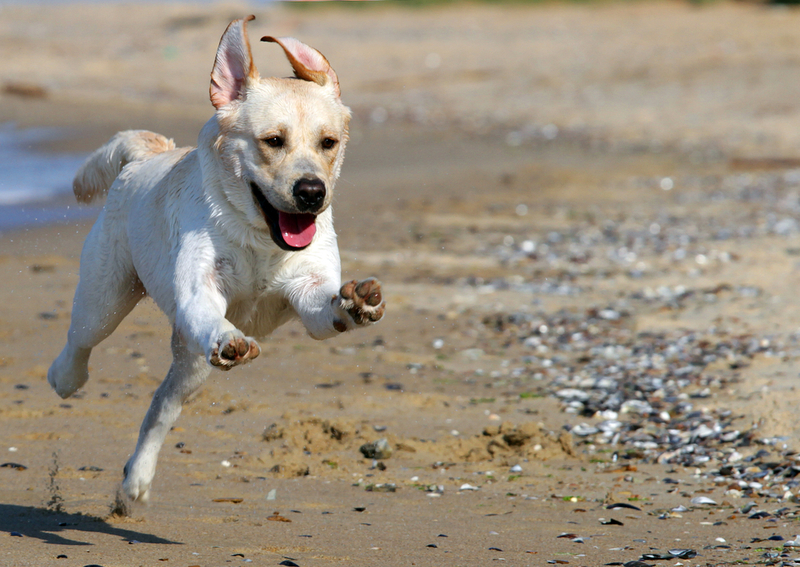 It’s not easy to provide dogs the kind of exercise and attention they require each day. Let us help you keep your pup in tip-top shape and have them calm, content, and ready to relax with you when you get home from a long day at work. A semi-private walk or small group excursion is a chance for your dog to socialize and interact with other dog friends. A private walk is for owners looking for individualized attention for their pup. Not only will we go out for a potty break around the neighborhood, but if time permits we'll also stop by a local dog-friendly hangout to really burn some energy. A drop-in visit is a quick check up on your pup to include the necessary potty break and food/water replenishing. It definitely can't beat one of our excursions, but sometimes the unexpected happens and when it does we are here to help you out. Point Fetch Match is a locally owned and operated professional dog walking business that focuses on positive-reinforcement based methodologies. Point Fetch Match is professionally certified by PetTech for Pet First Aid and CPR. We are fully insured and bonded by Pet Sitters Associates LLC. Our commercial liability insurance and bond is there to give our clients the peace of mind they deserve should the unexpected occur. We are proud members of ProDog San Francisco, a membership organization and advocacy group who promotes responsible park usage and fair legislation that keeps parks safe, clean and peaceful for dog walkers, pet owners and recreational use. I am originally from Hawaii and am very happy to now call the Bay Area home. After over a decade in the Tour and Travel industry, I left the corporate world and sought to combine my passion for the outdoors and my love for dogs in a business I could be proud of. After countless hours of research, training and mentoring a professional dog walker emerged. 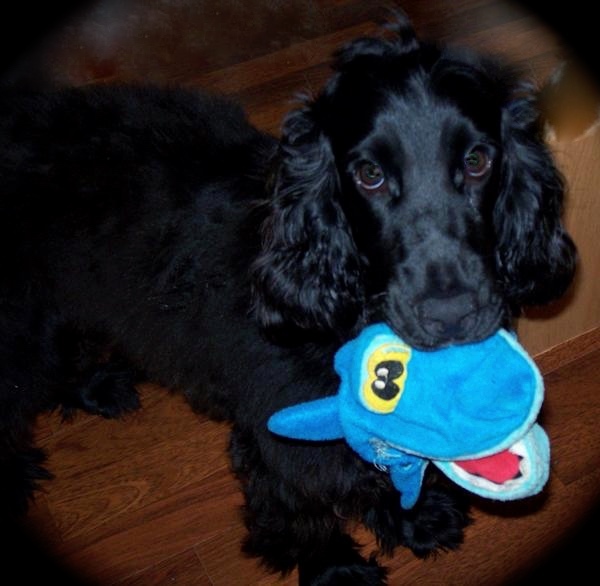 My passion for dogs most definitely came from my best friend and confidant, an English Cocker Spaniel named Makoa. People say that dogs tend to emulate their owners which was the case for my buddy. He was energetic, inquisitive and had an insatiable thirst for life. Thank you for everything Makoa, I miss you everyday.